Time has not come yet to announce the precise date but now we can share the composition of the future update. We have mentioned before that the new items will be added to the game step by step. The same is true for the update itself. Six large maps are getting ready for release. 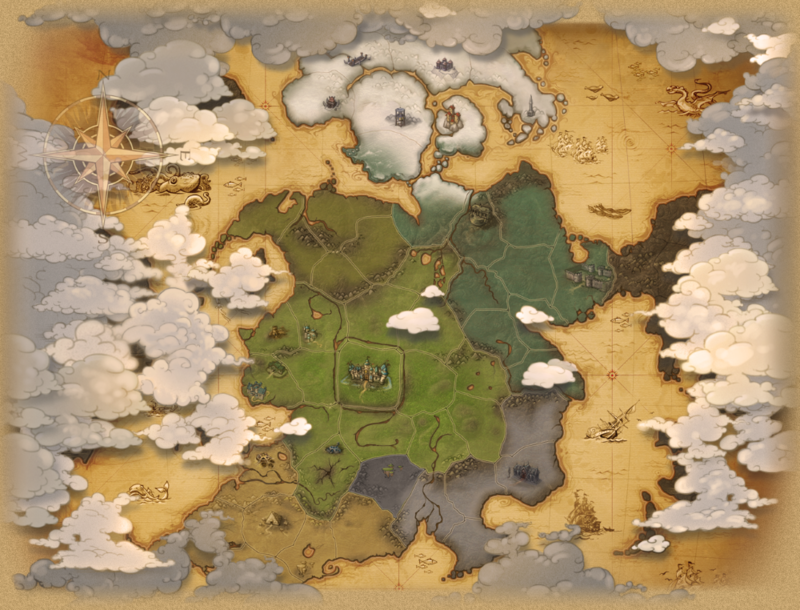 You can judge the Waste of Winds' size by its map below. New locations will be implemented gradually, so you could take your time to explore them. Aranta's history has been given in the first North-related thread. The city itself is quite peaceful and you can walk around it freely (after you will get to Aranta of course). Still, avoid to explore its dark basements on your own: even rats are of 61 level there and bite bad! Waste of Winds is already the familiar name for you too. Bustling wildlife: Snowbeuses, Snow Bumblebuzzes, Waldermines, Garguars, Pincerbiters. 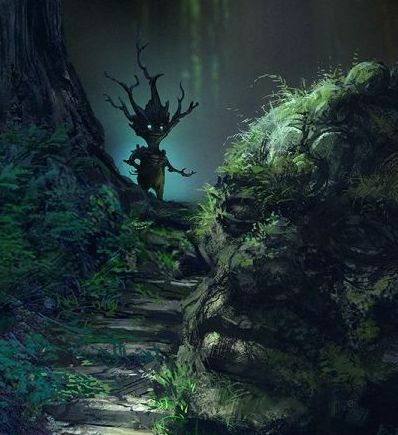 The hunt will not be easy there, with monsters of 61 - 63 levels. Some of them are able to apply negative effects like bleeding or slowdown, some will attack you from the distance or grab your loot. Still most dangerous are not animals but thuggish orcs and humans up to 64 level. Gradually ways to other locations will be opened: Alatika, Battle Shores, Khabul - and the hardest map, Frosty Palm. Alatika is Alaites' land. While natives are not hostile to travelers from Elenia, their territory is hardly safe. Alaites do not construct stone walls, and the place is roamed by wild animals (and Orcs, far from friendly). Here you will find more Snowbeuses, Snow Bumblebuzzes, Waldermines - and also more exotic creatures, such as flying Angeleasels (that can be tamed by Hunters by the way). 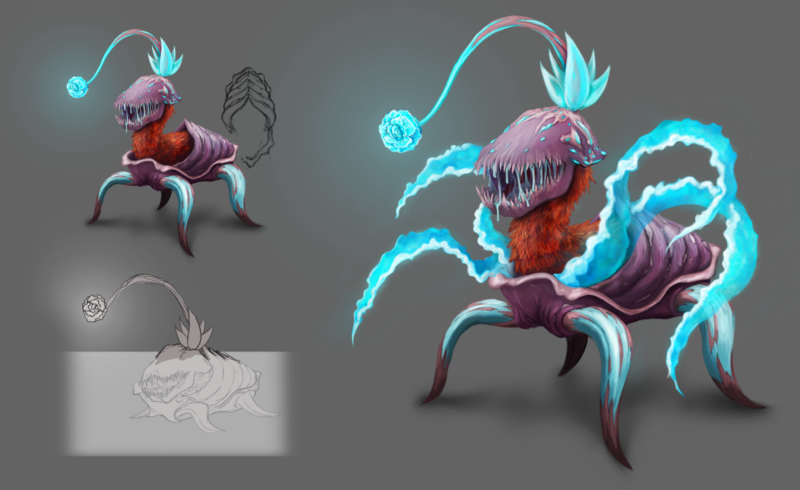 Local monsters are of 62 - 64 levels, able to apply negative effects, some attack from the distance or run very fast. Battle Shores: both Orcs and Alaites consider this land their property, and this is the cause of frequent violent conflicts. Long ago battles had been fought for valuable deposits in local mines, but nowadays they are going mostly on principle. Bodies of fallen warriors stay undecayed due to the cold - and therefore become a kind of symbol of this eternal struggle. Currently though Battle Shores enjoy some breather - most handy for explorers. Aurologists are busy with examining the mine now but the point of greater interest are ruins of unknown origin and carcasses of ancient monstrosities frozen in the ice. Life is much more harsh here, wildlife less bustling but very dangerous and hostile, of 63 - 65 levels. Even local species of Angeleasel is deadly - not mentioning Pincerbiters, Snowbeuses and Tentaclers. Visiting the mine will not look like a picnic too. Khabul: Animals are few here, fierce and spiteful creatures of 65 - 66 levels. Local orcs are not much better though, savage and reckless, most alike to their southern kin in having respect for strength at the first place. Any information about Khabul is scarce: Alaites don't make detailed notes and Aranta does not pursue evident interests here. 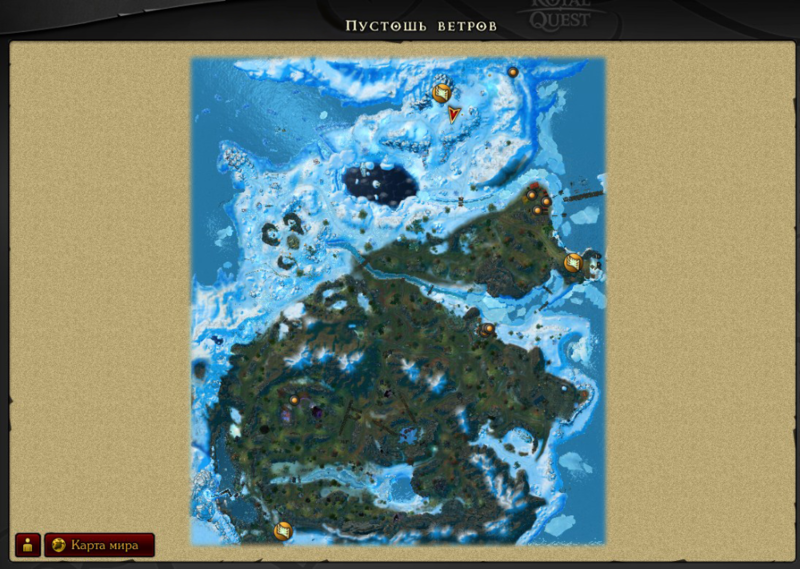 The only places marked on the map are Orcs settlement and unexplored ruins. Still fearful legends of Khabul's past are handed down, both by Orcs and Alaites: vivid stories alike to frightening naughty kids. Frosty Palm was named so because its form reminds a hand of some giant. The windswept ominous land is not popular place even among natives. Still some structures have been noticed in the area- and even a stone tower. No one knows when the tower was built and who were these builders. Elenians haven't yet made their way here, and Alaites feel a strong dislike for neglected structures of the past. Especially that local Goatuses, Murkers and other creatures of 66 - 68 levels disapprove any intrusion into their territory. Small dungeons, cellars and burrows accessible from above will be added together with new maps. Still some far or deep and long abandoned tunnels will not be so easy to get into: the access will be opened gradually after all locations will be added. Also, bosses will appear somewhat later, so you could get ready to encounter them. 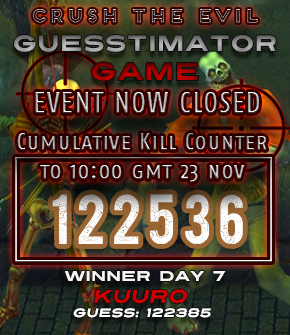 The slotted equipment for 65 level will be hard to obtain, and it will be added closer to the final stage. Still, levelling your character you will be able to get the intermediate equipment for 63 level. 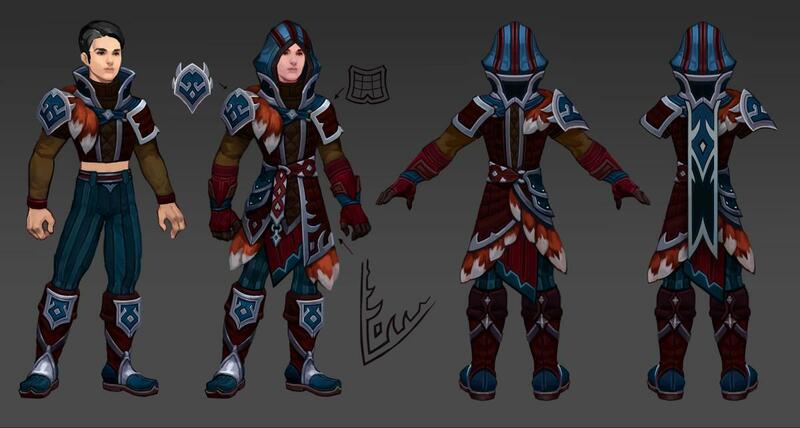 For example, a Hunter of 65 level will be able to equip, aside from currently existing gloves, gloves for Archer for 63 level, gloves for Hunter for 65 level or gloves for Sniper for 65 level. You will choose what is better for you. There will be both non-slotted and slotted versions of every equipment item. Non-slotted items will drop from monsters, slotted items will be crafted with recipes. You will need a lot of ingredients to obtain all needed equipment for your character. It is planned that the new equipment will be personal to character or personal after equipped. There will be completely tradable items too - but very rare. I have a question about items: If a Hunter lvl 65 can use gloves from sniper's set as mentioned, does that mean that all lvl 65 gear Will be able to be used by both secondary classes or some itens Will be for a particular secondary class only? Like ghost armor, desert invaders jacket and etc? I think the Archer, Hunter, and Sniper gloves will be able to be used by the Archer, just each will have personal benefits to your playstyle/build/personality, etc...or w/e it may be. This is some really great stuff! Can't wait to see it all. Working on getting my characters to the higher levels, just need more gaming time. Side note: Anyone else see the Flameroar, and think Owlbear? Will the recipe be involving adamantium ore and regular elum we currently have now, or will there be new ores and new "elum?" This looks cool! Got to get to grinding so I can go pioneer the north. First of all this look realy great and fun. But i see with rise in lvl cap be good if maybe put in some new gears into solo manor. So that will not be a forgoten place since lv60 grears will be outdate later on. Maybe not 65 gears but some new lv61-63 gears. Can't wait to see the dk's and hunters cry about the nerfs and calling sin op and busted again. Only noob rogues can't kill mobs pve lmao. Everything regarding class changes is hear say until we see the actual patch notes and test changes ourselves. A few top players make a few good builds them every random in Varlone tries to copy it and fails. DK meta proves that all too well. I think i'll stick with my current gear until the last piece of lvl 65 equip is out. Unless there's a major difference between 60 and 63 gears or pve becomes too hard i don't think +9~+11 players should switch to 63 gear at first. However, they will definitely be good to those who aren't 60 yet or just got 60 and didn't improve their gears that much. For me personally I have to hit 65 first. By then we will have a good idea what items are good/meh. It all depends how viable the gear is and the cost effectiveness of making it is. For example isit worth farming and paying for 2 extra stamina and 400 defense on one new 65 gear. Just throwing that example out there. I doubt my +11 60 gear will be weaker than +9 63/65 gear. If anything very similar in stats. Most of my guys already decided to skip the 63 gear unless one or two of those gear items benefits a build or just better than the 65 counter part. Unlikely but all options are on the table. I'm interesting in seeing the stats on the new stuff. 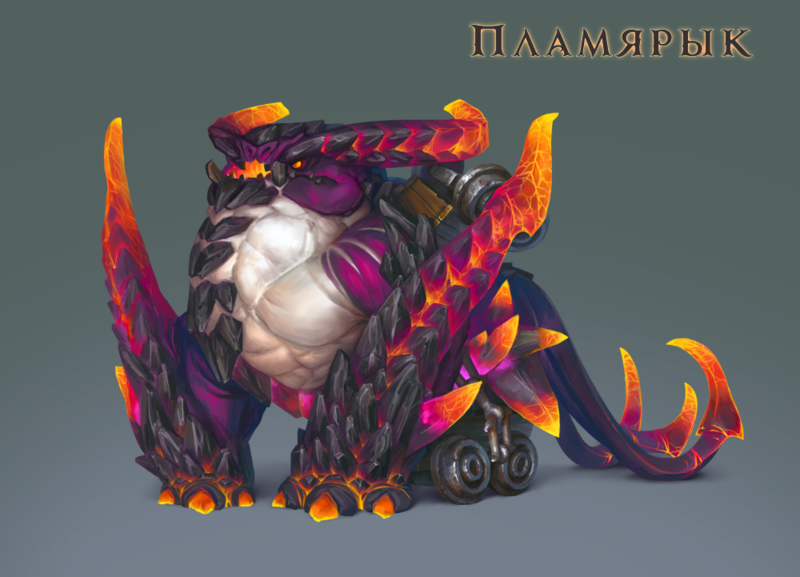 Any news one the strength of the new mobs? I would hate for +6 60 chars to get wrecked by the new mobs. Leveling will be easy for the end game players however even that patch with alpha mobs made it a little harder to level. Before we could solo pull the entire map of 60 mobs and kill them. Now with the alpha mobs it gets tricky when farming mass mobs solo. I was wondering how strong the new creatures are vs typical 60 players with average gear. I also am a bit concerned about how strong these mobs are going to be, they said some maps are solo manor tier. I just don't hope to see a mp filled with mobs like arcon beast power lmao. But yeah i don't think they're gonna make so hard that lvl 60s can't solo or get easily rekt. However, this last patch gave some aura to mobs, i was suprised to almost die to a random mob because i didn't knew yet lmao. I was like "how the hell did my hp dropped just by throwing bombs lol". Haven't they had aura's for quite a while now? I know they had them before the Valentine event, pretty sure they where there before the Winter Festival to. Valentine's event wasn't a patch, just an event.